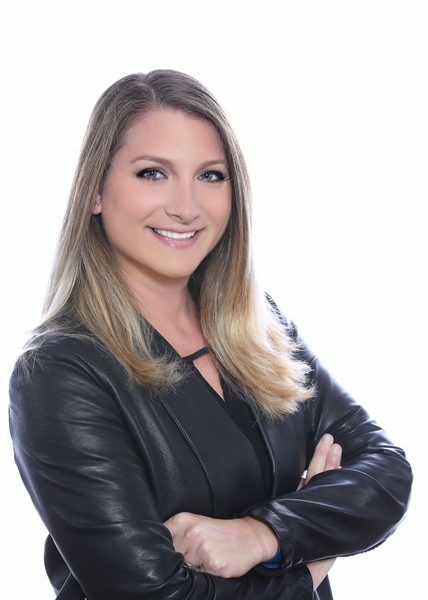 Chloe Rosenthal is currently a Director at Millman Search Group. She has developed a unique expertise across the human resources spectrum. This includes recruiting from her experience working in both established businesses and entrepreneurial brands, where she led these organizations through stages of creation, growth, and stabilization. Most recently, Chloe served as Director of Human Resources at &pizza, a startup fast-casual food concept headquartered in Washington, D.C. with locations throughout the east coast. During Chloe’s time as part of its leadership team, &pizza doubled its number of locations and grew its workforce by more than fifty percent. Before joining &pizza, Chloe served as the Director of Human Resources at Honest Tea, a subsidiary of The Coca-Cola Company, where she facilitated Honest Tea’s transition from an independently owned business to a subsidiary of The Coca-Cola Company. This included efforts to ensure that employee satisfaction, corporate culture, and processes were maintained throughout the transition. Prior to Honest Tea, Chloe worked at Discovery Communications, Inc., a global media company dedicated to original and educational programming where she served as a Talent Manger representing the on-air personalities for the various channels. Chloe leverages her experience over the last decade working for hyper-growth startups to help supercharge new and emerging brands. She can provide the critical insights and guidance regarding building a committed workforce that companies need during their startup years when business owners must remain focused on developing and refining business operations. When we worked with Millman Search Group, Chloe Rosenthal was very quick to provide us with multiple candidates to choose from. We would be contacted regularly to make sure the candidates we were put in touch with were the type of employee we were looking for, and changes would be made accordingly if we would like to change the search criteria. After just a few weeks of working with Millman, we hired an employee that has been an amazing fit for the position and our company culture. Chloe’s experience developing human resource systems and strategies, coupled with her keen awareness of the importance of human capital and corporate culture, has enabled her to help established organizations take their enterprise to the next level, and work with start-ups to solidify their brand and develop a workforce critical to their future growth. Chloe received a Bachelor of Science in Journalism from Boston University. She resides with her husband and two children in Bethesda, Maryland.